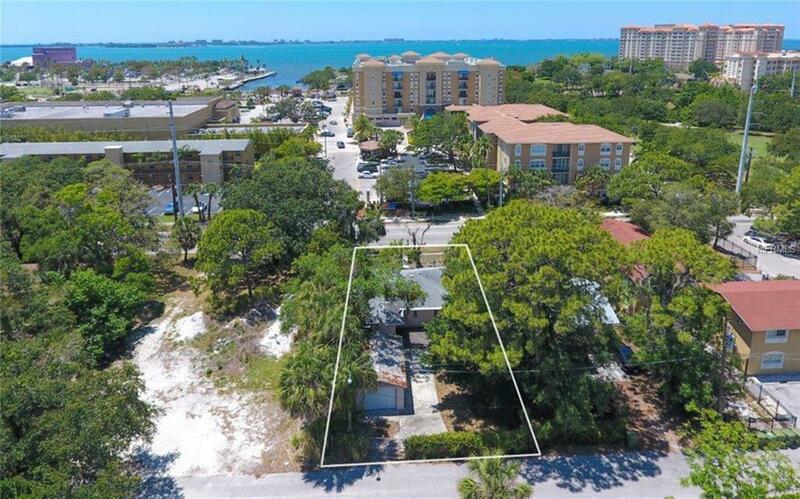 Enjoy close proximity to everything Sarasota has to offer. 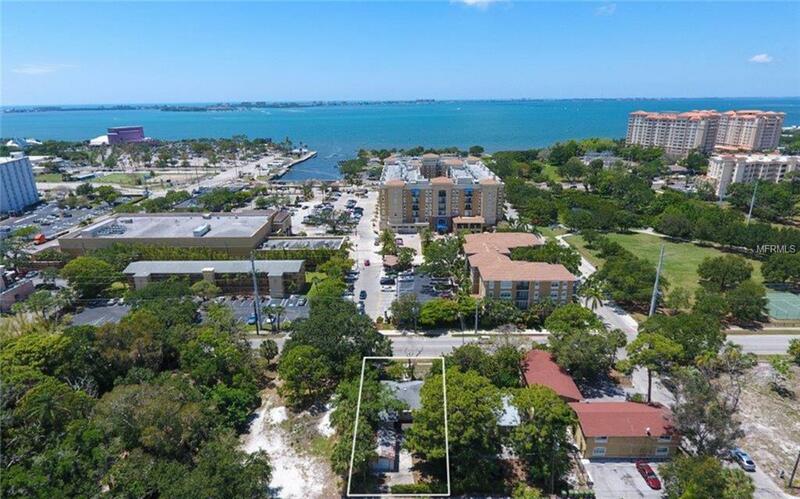 This two-bedroom, one-bath house is located minutes from the heart of downtown Sarasota, the Sarasota bayfront and the Rosemary District. 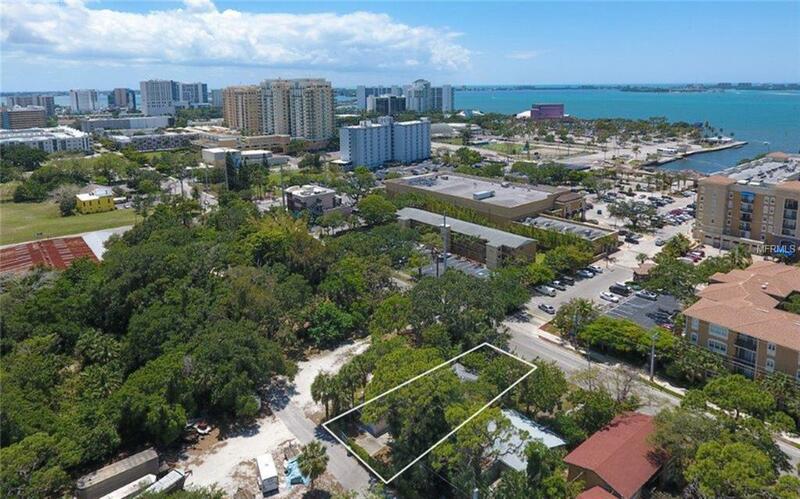 The house is situated less than a quarter-mile to the future home of the Bayfront 2020 project and boat ramp accessibility at Centennial Park. Just a ten-minute drive from the beautiful Lido Beach, near the renowned shopping destination, St. Armands Circle. Directly across the street, the Broadway Promenade provides convenience of shopping at Publix, a 24-hour gym and much more. A few doors down, the Starlight Room restaurant offers dining and local entertainment. To the north, Pioneer Park features tennis courts and other recreational activities and Ringling College of Art and Design is just one mile away. The house is a concrete block structure that was improved in 2012 with a new roof, hurricane impact-resistant windows, a completely new AC system and an updated kitchen and bath. It has a detached garage that is also concrete block, with impact-resistant windows and a metal roof. 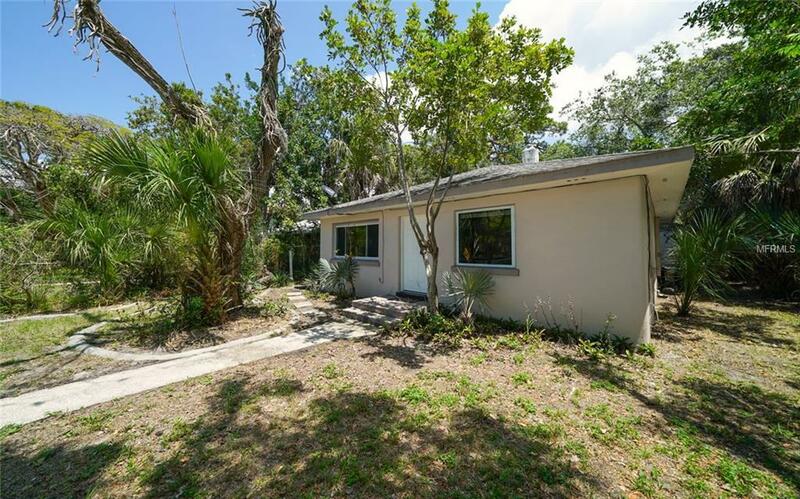 From the front of the house, you can see a glimpse of the bay and the back is accessed by an alley with parking inside your gated and fenced yard. This property has great investment potential, with the possibility for redevelopment. Additional Water Information Partial Bay View Over Parking Lot.